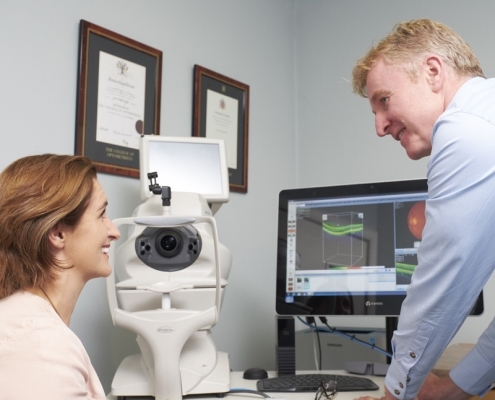 We use the highest standards to assess your vision and detect any early signs of conditions that could affect your eyes. If you have a problem with your eyes, we’ll know. We love eyewear. We are passionate that glasses and sunglasses should be perfect. 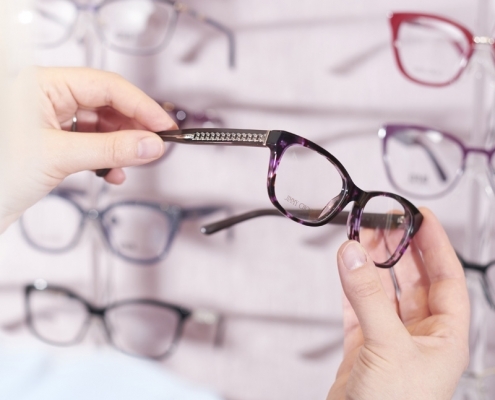 We select frames from top brands giving you the freedom to choose your own style. Whatever your reasons for wearing contacts lenses. 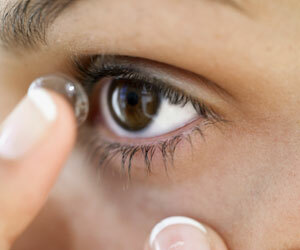 Whatever your prescription, we will help you choose the perfect contact lenses to suit you. 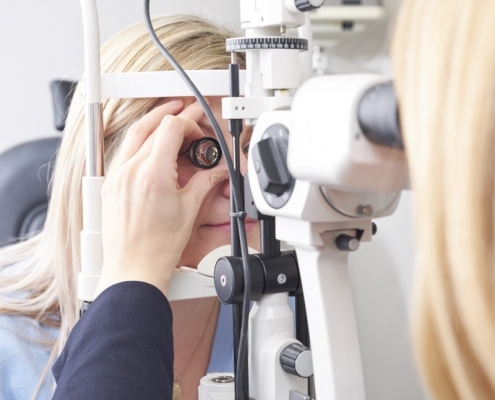 Your eye health is important to us. 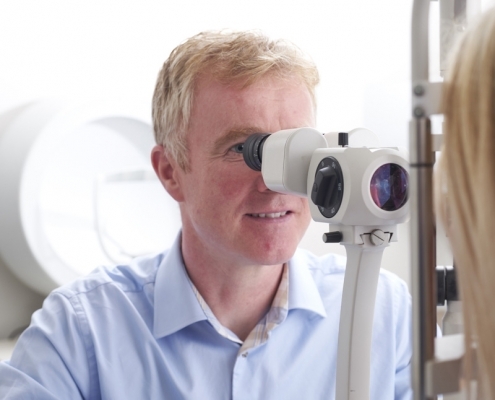 Using OCT technology we can provide enhanced eye examinations to help us assess in 3D detail the health of your eyes. 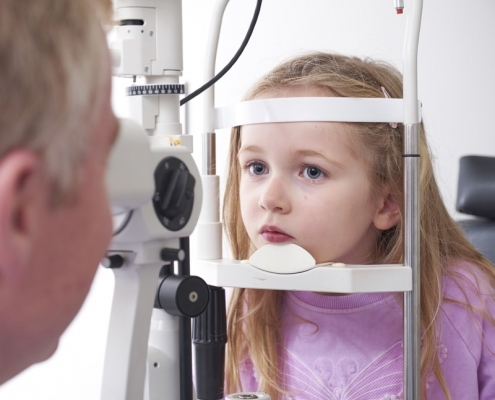 We provide a dedicated Emergency Eye Clinic. 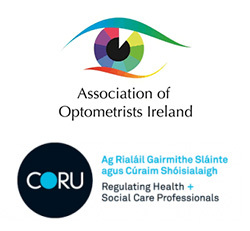 If you are worried about a sore or red eye condition, contact us, and we will see you within 48 hours. We will tailor a treatment plan and help improve your eye comfort, reduce gritty feeling and the appearance of red eyes.